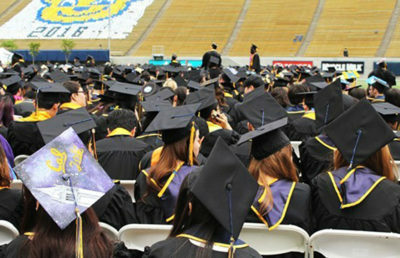 When polls open across the country Tuesday morning, more than 7,700 newly registered UC Berkeley students will be able to cast their ballots in the local, state and national elections. These students were registered by the ASUC Vote Coalition’s multi-month, campuswide initiative to register 10,000 students to vote by California’s Oct. 24 registration deadline. 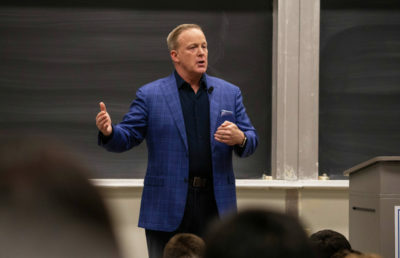 The coalition — led by the ASUC Office of the External Affairs Vice President — included a wide variety of student groups representing progressive and conservative political organizations, Greek life and nonprofits not affiliated with the campus. Despite falling short of their original 10,000-student goal, coalition members said they were pleased with the turnout considering how many students were already registered in the highly contentious election year. 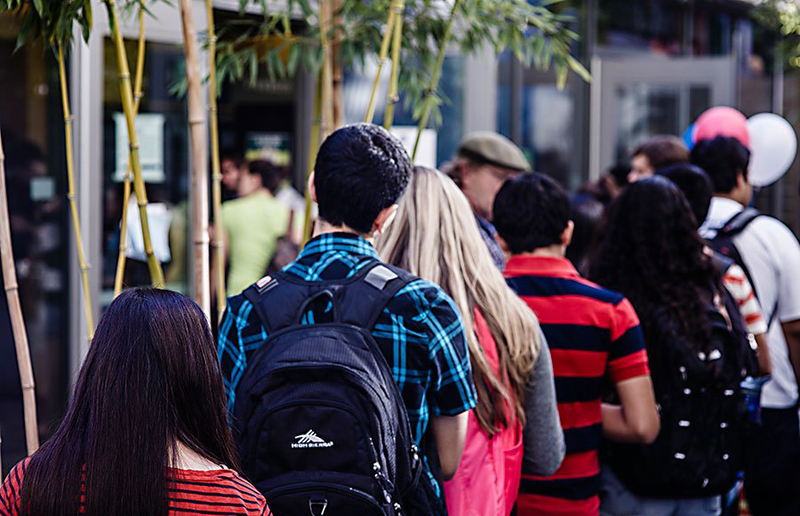 In 2012, the ASUC Vote Coalition registered about 8,100 students with a goal of 12,000. Although it lowered its ultimate goal in 2016, the coalition still fell about 2,300 students short. 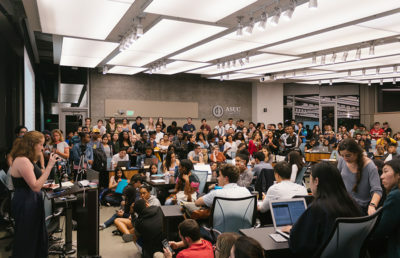 Morrow added that the 7,700 number does not necessarily count students who are registered in their home districts or who did not use the ASUC Vote Coalition’s student registration system. 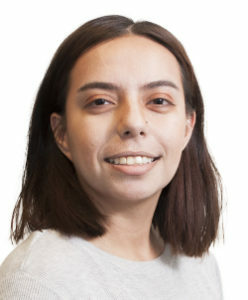 Soli Alpert, campus sophomore and a founding member of the Progressive Students Association, which is a part of the Vote Coalition, said many students were already registered to vote and most of the students he registered were freshmen or were re-registering to vote in Berkeley. 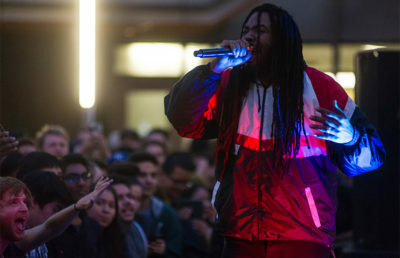 The Vote Coalition’s registration outreach efforts included tabling on Sproul Plaza, door-to-door canvassing in residence halls, tabling in dining commons and holding campus events that encouraged students to voice their vote. To address statistically low turnouts among young voters, the EAVP office aimed to modernize outreach through the use of social media, spreading the message #GoBearsGoVote. 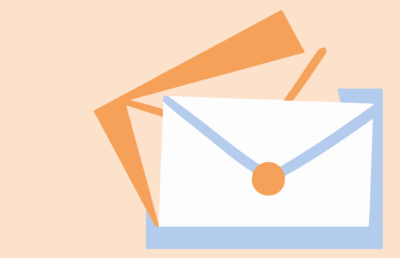 The EAVP office also collaborated with CalPIRG to promote its online voter-registration tool — which accounted for about 1,700 registrations, according to CalPIRG chapter chair Nicole Walter. Despite the updated approach to voter registration, many groups in the coalition — such as UpVote, an off-campus nonprofit — stuck to old-fashioned clipboards and tabling on Sproul. 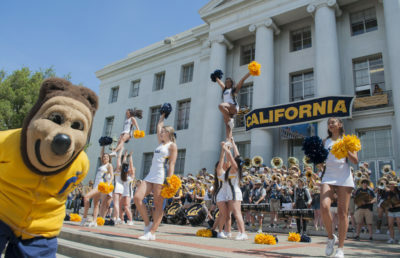 “Staff and volunteers walking with clipboards and talking to the students at UC Berkeley accounted for every single registration we got there in 2016,” said Jason Stewart, UpVote’s program director for the 2016 voter registration drive. 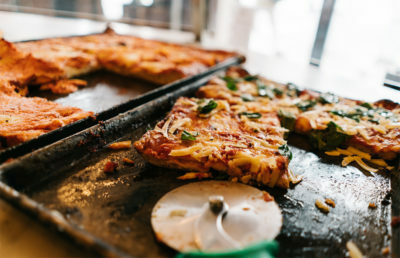 In September, ASUC signed a memorandum of understanding, or MOU, with the Residence Hall Assembly and officials of the Residential and Student Service Programs that granted them access to residence halls for voter registration efforts and allowed them to post nonpartisan signs about registration. The MOU also granted the coalition access to campus dining halls, allowing the registration effort to continue at Crossroads and Café 3. As part of its collaborative campuswide effort, the EAVP office also co-hosted Votechella with ASUC SUPERB and a Berkeley mayoral forum with The Daily Californian and the Berkeley Forum. In future elections, the coalition may not need to shoulder so much of the registration burden. A proposed program sponsored by California Secretary of State Alex Padilla includes measures that could give students the opportunity to register to vote when they sign up for classes at any UC school. 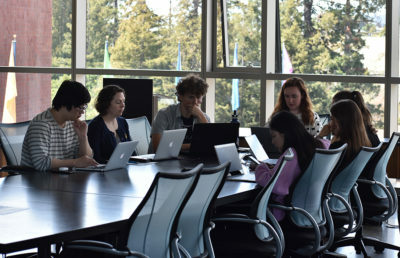 Looking toward the future, Morrow said he hopes that members of the Vote Coalition will continue working together in future elections — a step he said would help retain institutional knowledge of how to run successful voter drives for future UC Berkeley students. 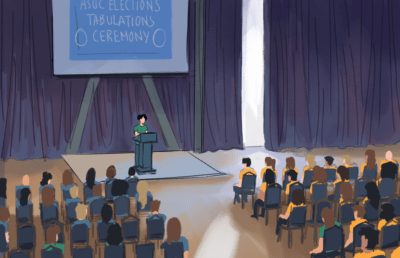 Because general elections occur every four years and officials in the ASUC have a similar turnover rate, most ASUC-led voter registration campaigns must begin anew. Morrow’s advice for ASUC officials in 2020? “Start in 2017,” he said. 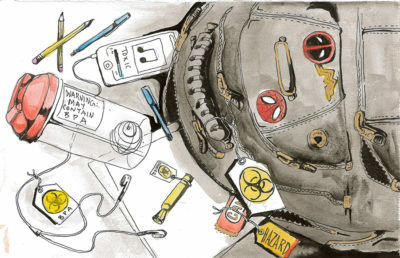 Maya Eliahou covers student life. Contact her at [email protected] and follow her on Twitter at @MayaEliahou.